Passenger trains are set to run between a Dorset coastal resort and the mainline rail network for the first time in four decades. 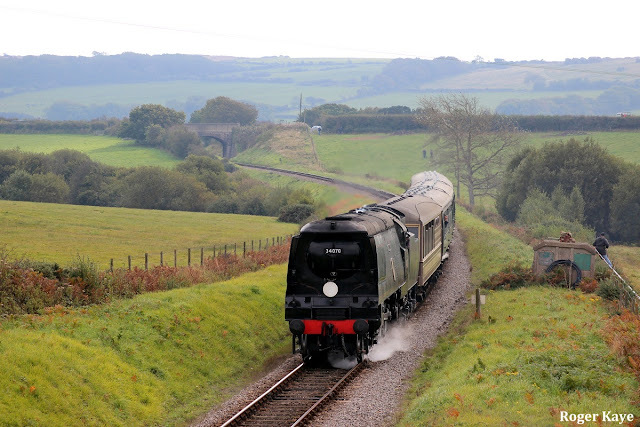 The Swanage Railway heritage line said June 2016 was its target date for trial services between Swanage and Wareham. The original rail line connecting the town was ripped up in 1972, before a 5.5-mile (8.8km) stretch was restored by volunteers as a tourist attraction. A new £500,000 level crossing has been installed as part of the work. 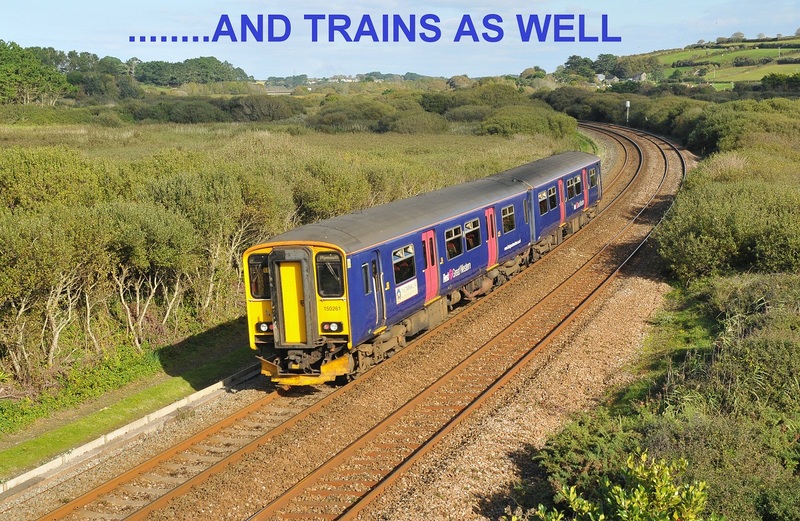 The trial service from summer 2016 will see diesel trains run by the Swanage Railway connecting with South West Trains scheduled services at Wareham, on the Weymouth to London Waterloo line. The new level crossing across the Wytch Farm oil field and a park and ride access road near Corfe Castle has been funded by BP and Perenco. 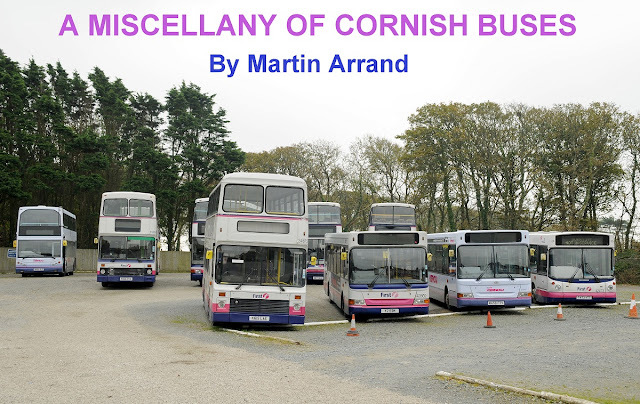 Project director Mark Woolley said it was a "key element" to allow passenger services to progress. "It's fulfilling the objectives of our pioneer members who campaigned against the line's closure and then helped reopen it," he added. Work has also been carried out to replace 1,700 wooden sleepers with concrete ones, clear embankments and repair bridges, fences and drains. Issues including ownership of the line and nearby hibernating animals led to delays in the work earlier this year which resulted in the trial date being put back. The Dorset line from Swanage to Wareham was closed by British Rail and ripped up in seven weeks. 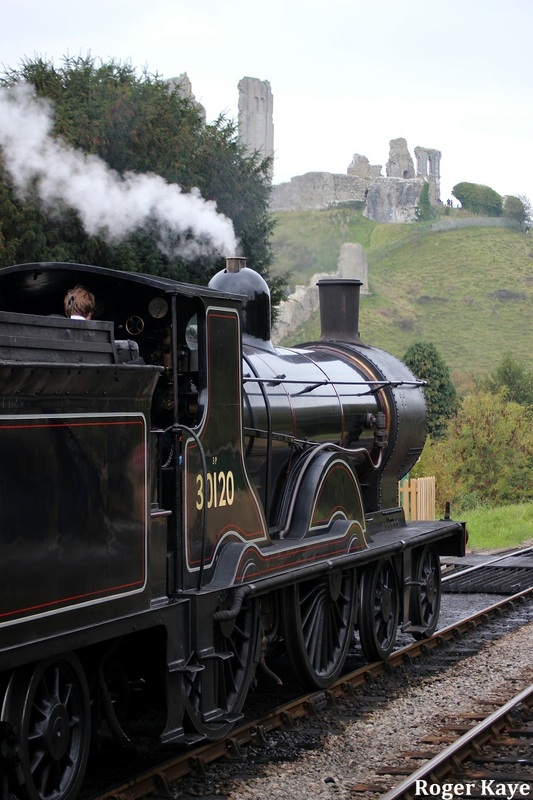 Volunteers rebuilt the line from Swanage as far as Norden over 30 years and have been running it as a tourist attraction since the late 1990s. Their long-term ambition is to reconnect the full 10-mile stretch between Swanage, Corfe Castle and Wareham with a scheduled community passenger service.